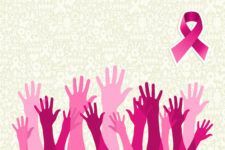 Story at a Glance Other than skin cancer, breast cancer is the most common cancer in women in the United States. There are factors you can’t control, such as heredity links or breast density. 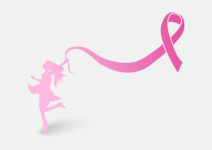 However, today’s article provides 12 different ways you can minimize your risk of breast cancer. All of them are things you can control and incorporate into your lifestyle. First-degree relatives – mother, sister or daughter, or male relatives who have had breast cancer. Multiple family members on your mother’s or father’s side who have had breast cancer. Numerous diagnoses on either side of your family, including second- and third-degree relatives – aunts, uncles, and cousins. If you have a troublesome family history of cancer, you may want to seek out a geneticist for genetic testing. 12. Avoid unnecessary screening tests This step may seem counterintuitive. Mammograms are one of the best ways of detecting breast cancer, yet the ionizing radiation is a risk factor for the disease because it may cause DNA mutation in cells. But keep your mammogram appointment. The small risk far outweighs the benefit of early detection. Robert N. Hoover, MD, ScD, director of the epidemiology and biostatistics program at the National Cancer Institute, says, “Mammograms deliver very small doses of radiation, and if you follow general guidelines, it’s not going to be an issue. The same is true for annual dental X-rays and airport security screening, and if your doctor says you need a diagnostic X-ray for any reason, the risk of minimal radiation exposure is outweighed by the possibility of diagnosing a potential medical problem.” If your doctor tells you that you need an X-ray, make sure you understand the reason why; if you’re still not sure you need one done, get a second opinion. Previvors Someone who hasn’t had cancer but remains at high risk is sometimes referred to as a previvor. 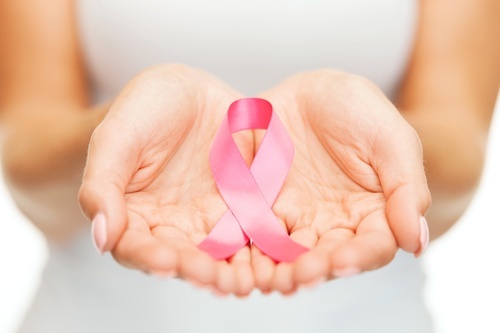 Previvors may take extra precautions to lower their risk of breast cancer. One such step is having a prophylactic mastectomy if you learn you have a BRCA mutation, something you can discover through genetic testing. Another option is increasing the frequency and types of screenings. There are also chemopreventive drugs you can take. These pharmaceuticals along with routine screenings and leading a healthy lifestyle can also reduce your risk. Ask your doctor for details on what may be available. If you view yourself as a previvor and want to connect with others like yourself, visit FORCE and Bright Pink.